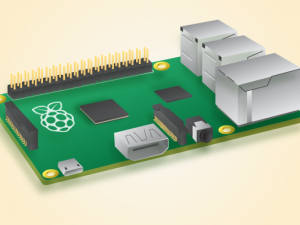 Description: I like to create foil switches that can control things on the Raspberry Pi, I have started building interfaces using Scratch, Python, and Mathematica. Description: I created a simple device using an ultrasonic distance detector that measures the distance to large hard surfaces and indicates the distance in real time by illuminating 0 to 10 LED lights. 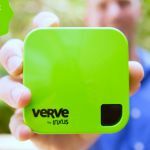 Description: I have just recently started having some fun with the verve2, which is an alternative keyboard input, a real time data logging device, and a web server. It is quite a fun toy.